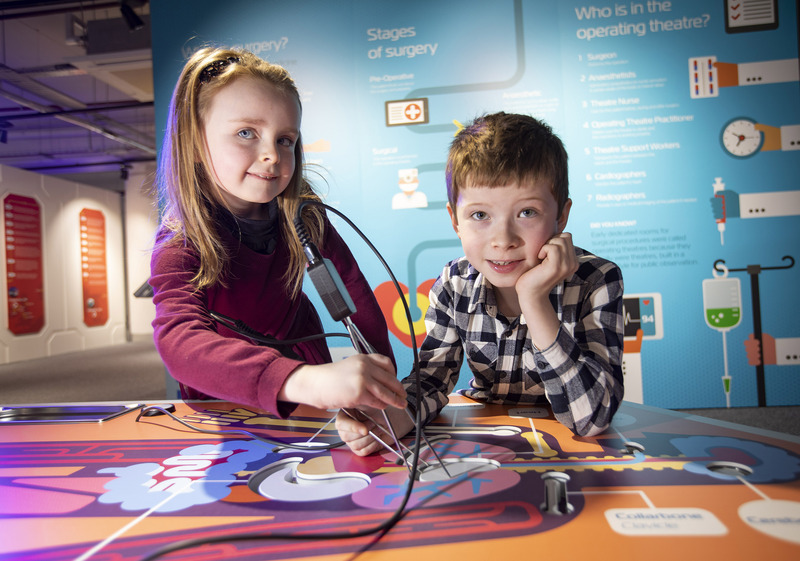 MED-lab, a new interactive medical exhibition zone, has been officially launched at W5 as part of a major multi-million pound refurbishment of Northern Ireland’s world class interactive Science and Discovery centre. Visitors can step into MED-Lab and explore the medical marvel that is the human body. MED-Lab takes visitors of all ages on an extraordinary and fun journey of discovery into the human body. Visitors will be able to learn about the amazing systems that keep our bodies alive and working and using advanced imaging technologies, see inside the body. This exciting new attraction has been developed in association with the Almac Group and funded with support from the Inspiring Science Fund, a collaborative initiative between the Department for Business, Energy & Industrial Strategy and Wellcome. It aims to enhance STEM (Science, Technology, Engineering and Maths) knowledge and understanding among the next generation of budding scientists through interactive learning. MED-Lab looks at what can go wrong with our bodies and enables visitors to get hands on with some intriguing interactive exhibits, learning how the scientists at Almac, discover and create life-saving medicinal drugs. MED-Lab is now open to W5 visitors inviting them on an interactive and fun learning journey through the human body, with some amazing reveals such as a human bone can be four times stronger than concrete and that there are more than 100,000 Kilometres of blood vessels in the human body. It is phase one of a refurbishment which will maintain W5’s position as a world class science and discover centre attracting tourists and people of all ages from Northern Ireland. 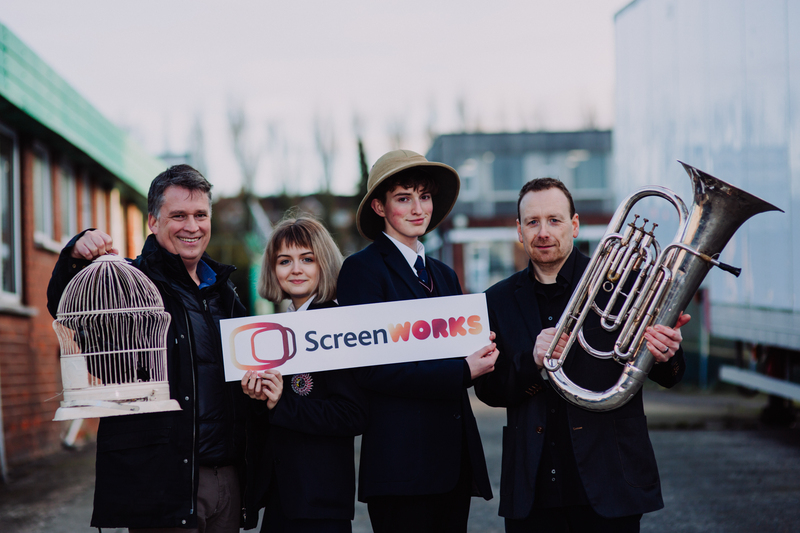 The project has been financed by a £4.5m capital investment package, with £3m awarded through the Inspiring Science Fund and a further £1.5m invested by the Odyssey Trust.